The Dialysis Dash is a family pledge-based event that raises funds for the dialysis units in St. John’s. 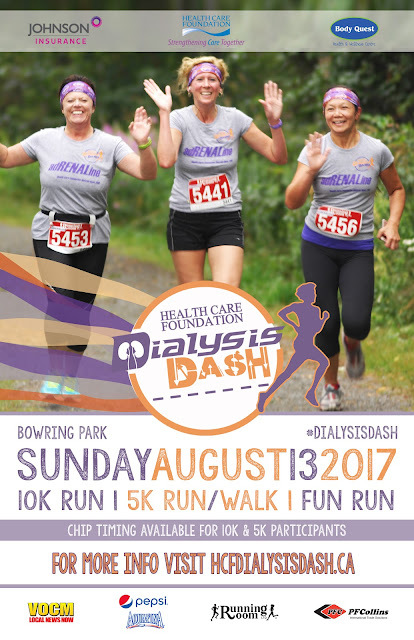 Participants can choose a fun run, a 5K run or walk, or a 10K run through Bowring Park on Sunday, August 13. 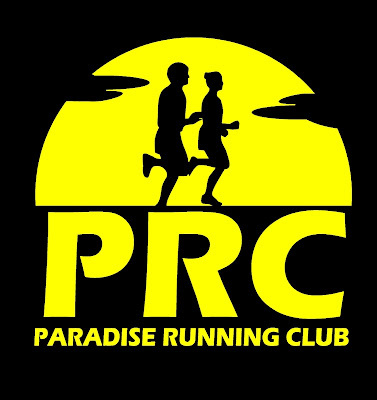 Check-in will begin 8:30am with the 10K starting 9:25am, the 5K 9:30am and the Fun Run 10:30am. 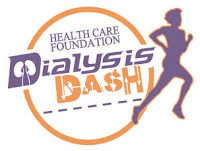 Register at www.hcfdialysisdash.ca and if you have questions call Leslie Ann Smith at 777-5868.